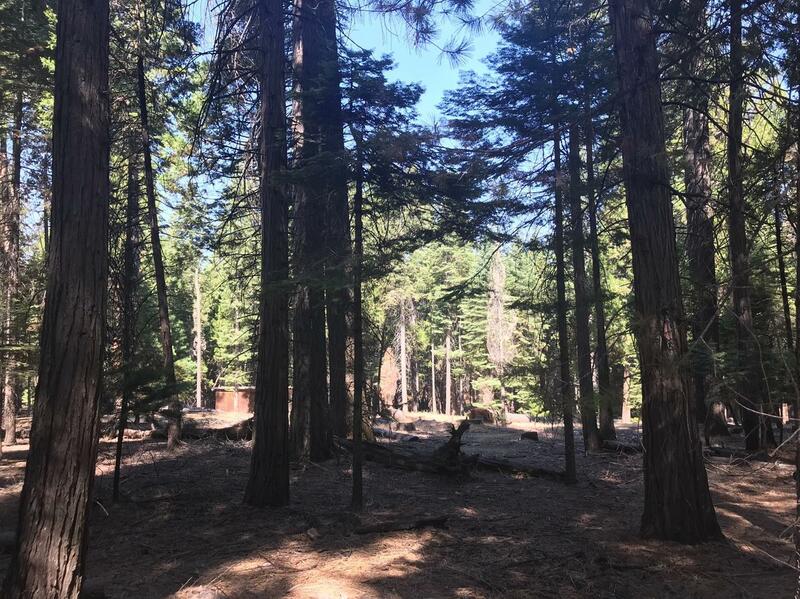 Check out this level 5 acres in Amador Pines! Well is 20 gpm when installed! Standard septic permit on file, just needs to be renewed. Great site for a mountain dream home!